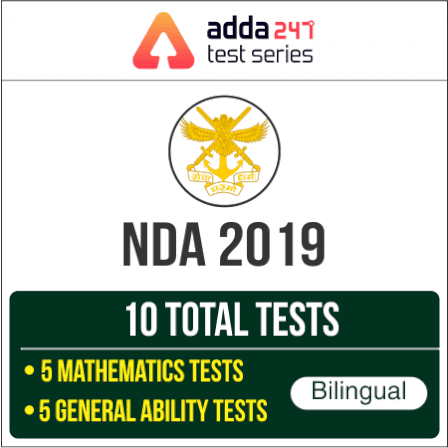 Dehradun 148th Course commencing in July, 2019 (ii) Indian Naval Academy, Ezhimala, Kerala, Course commencing in Jan, 2020 (iii) Air Force Academy, Hyderabad (Pre-Flying) Training Course (207 F(P)) commencing in Jan, 2020 (iv) Officers Training Academy, Chennai 111th SSC Course (NT)(for Men) commencing in April, 2020 and (v) Officers Training Academy, Chennai, 25th SSC Women (Non-Technical) Course commencing in April, 2020. Total 7953 candidates with the following Roll Numbers have qualified for being interviewed by the Service Selection Board of the Ministry of Defence. Candidates can download the result from the link provided below.